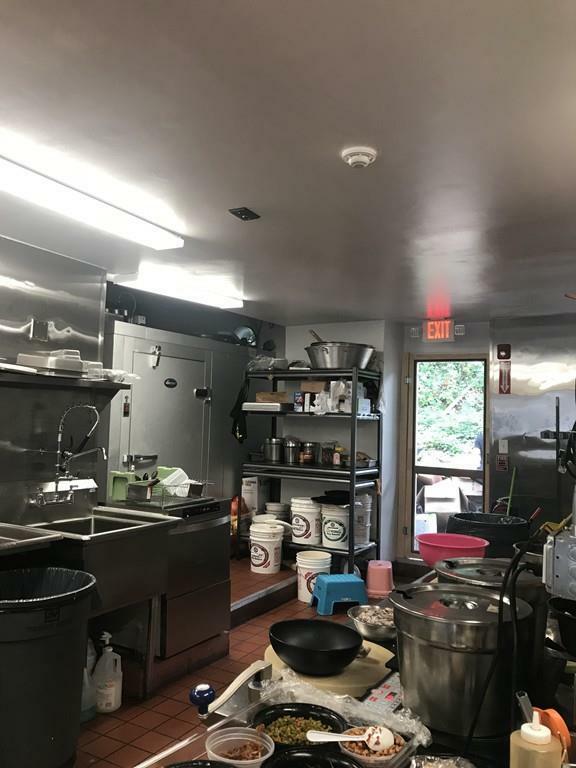 A well established take out Asian restaurant located in a prime area of Malden, Rent is 3300/month included property tax. Approximately 1500 sq.ft space with 30 seats. Lease has 3 years left+ a 4years option. 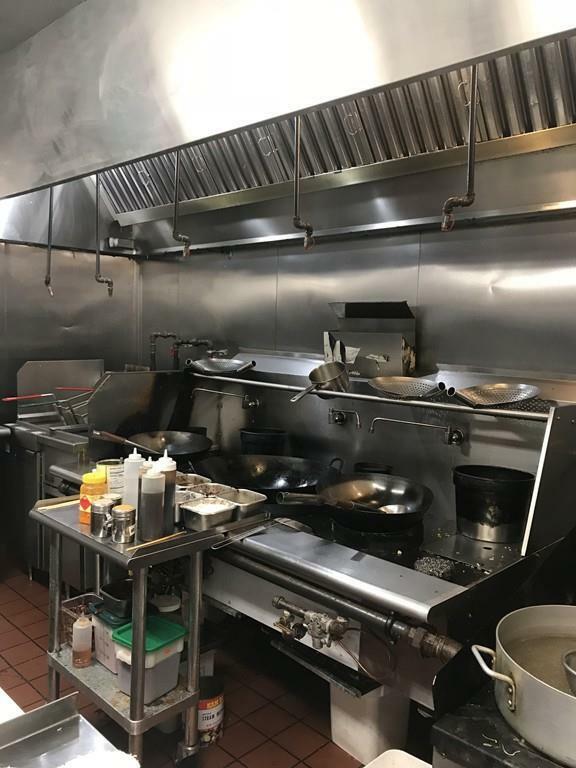 Kitchen equipment are 90% new. Street Parking. A signed confidentiality agreement required by potential buyer before providing more information. Confidentiality agreement attached. Lot of potential, A must see! Listing courtesy of Tsz Mui Kwan of Berkshire Hathaway Homeservices Commonwealth Real Estate. Listing provided courtesy of Tsz Mui Kwan of Berkshire Hathaway Homeservices Commonwealth Real Estate.